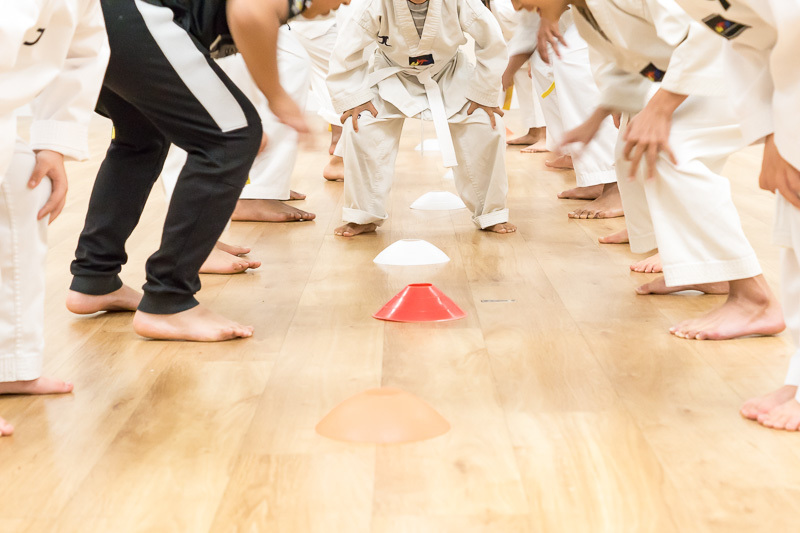 We offer free trial lessons for all children on Little Kickers programmes. These classes are a great way to help young children develop a love for sport and fitness. 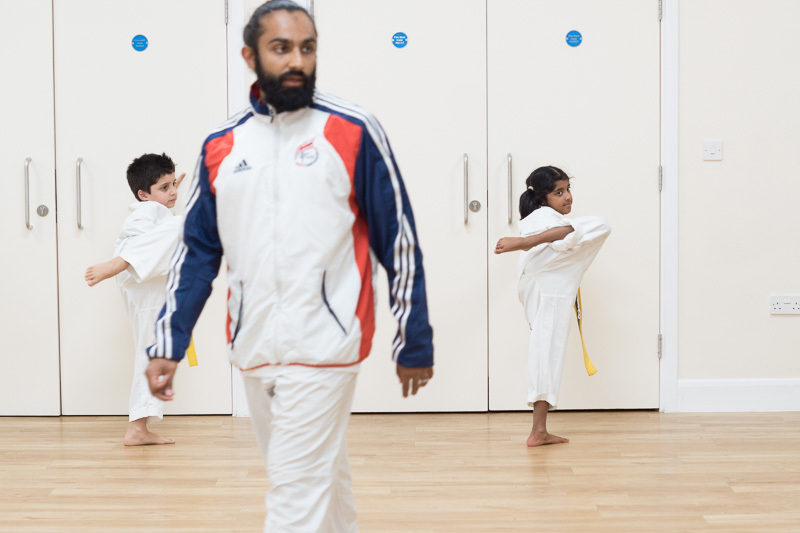 Taekwondo is also a great sport to develop resilience, discipline and self belief. Our academy aims to also develop students on a personal level which have positive effects outside of the class. 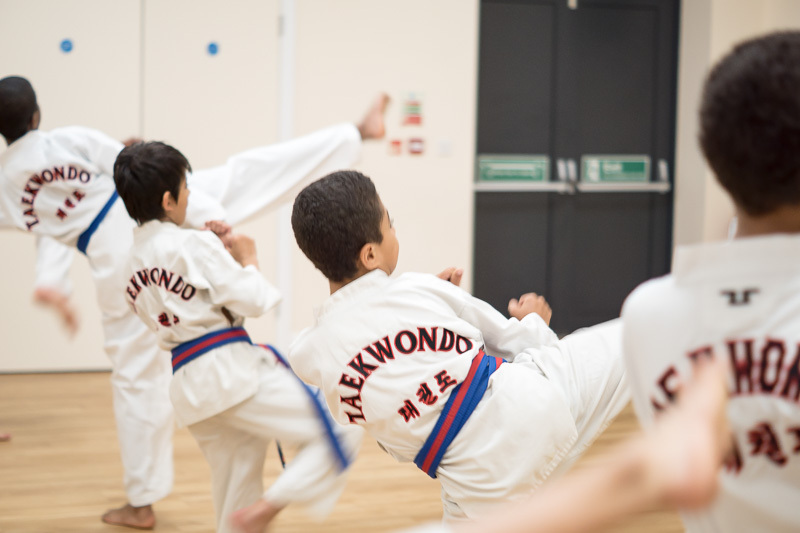 Our classes are designed to be able to teach a range of abilities so don't worry if your child has never done a martial art before! We also welcome parents to stay for the duration of the class. All you need to do is book you / your child's place by completing the form below. On the day of the trial, please arrive 15 minutes early. Your child should wear a tracksuit and t-shirt and bring a bottle of water. 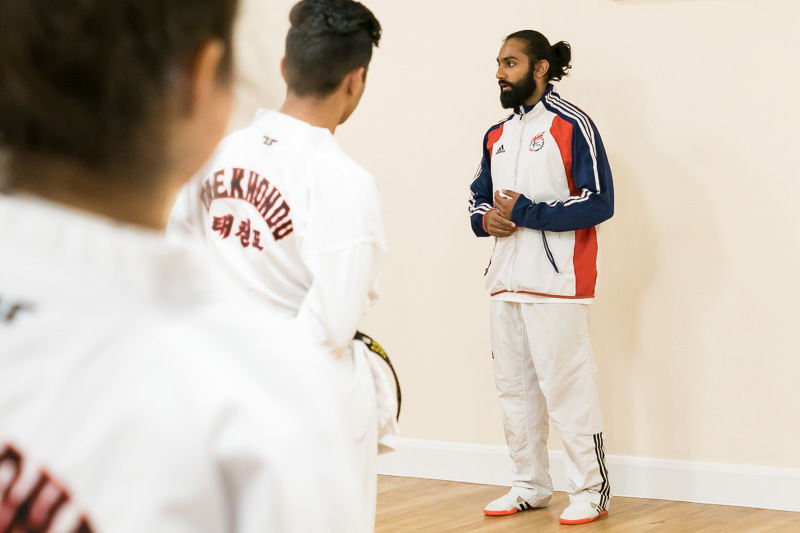 After having experienced your first Peak Performance Martial Arts class, we will discuss the steps to join our academy and answer any questions you may have. We hope to build a long lasting relationship and help to contribute to your child's future.